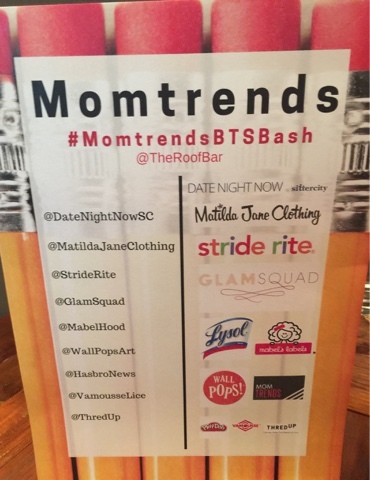 Some of my favorite companies all came together in July for a Back-to-School Event hosted by Momtrends.com. Jack is hitting Kindergarten this year, (woohoo!) so attending and finding out all the top trends and what is best for kids and their families. My must haves include labels, shoes, clothes and organizational tools. 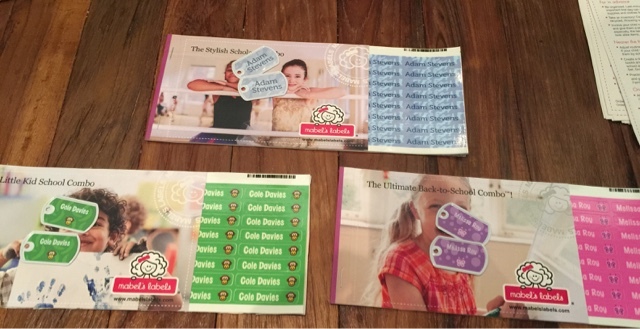 These companies make going back to school easy! Mabel's Labels has been my go-to for the past 5 years. I started labeling the bottle before Jack was born. They last, I have some sippy cups for four years now with the same label. I love their new little kid show labels that teach the kids left and right. Genius! Then extra clothing, coats, and school supplies; I label everything! 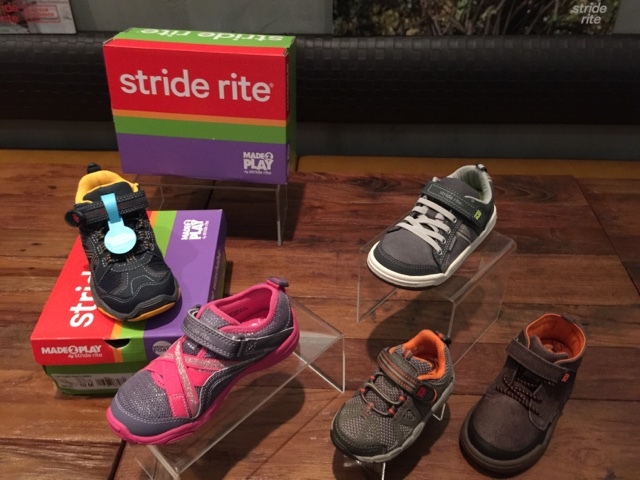 Stride Rite has the cutest shoes for this fall. So many choices, the Made 2 Play are machine washable too. 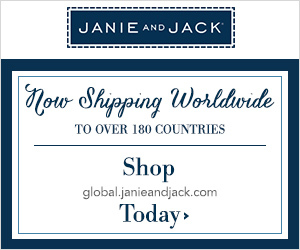 Did you know they support children's feet and start at newborn, offering fun characters, dressy, sandals and boots. Stride Rite shoes hold up and for my kids last until they out grow them. We had adorable boots and sneaks last fall and winter along with Made 2 Play sandals this spring. 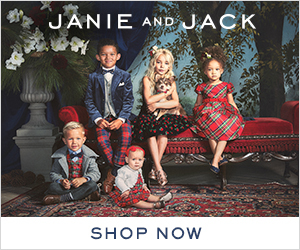 Matilda Jane Clothing is unique, it can be found online or at trunk shows which are done by Trunk Keepers (independent stylists). A trunk show can be done with a group of friend- shopping during a girls not out sounds good to me. 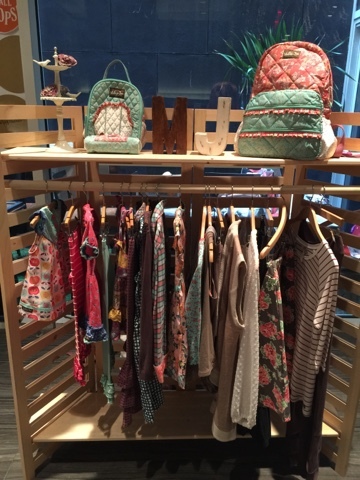 Matilda Jane also have clothing for moms, you can coordinate to match your daughter. 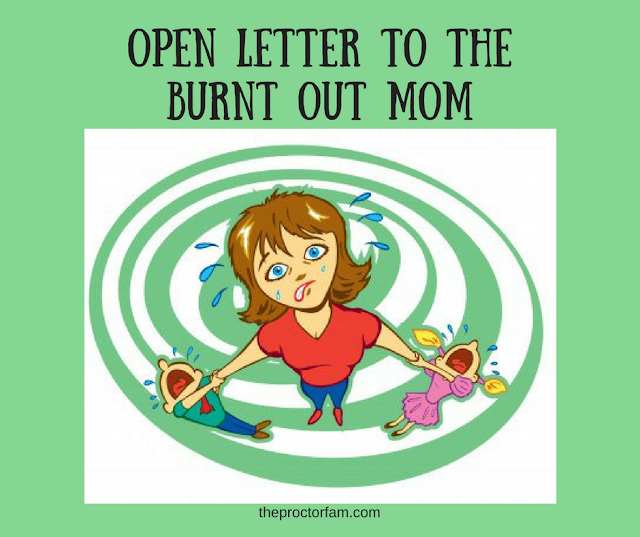 How do I organize our schedules for back to school? With WALL POPS, the make great single or multi-piece calendar sets. Don't need a calendar? Check out the decorations of your house: kids's rooms, kitchens, and playrooms. 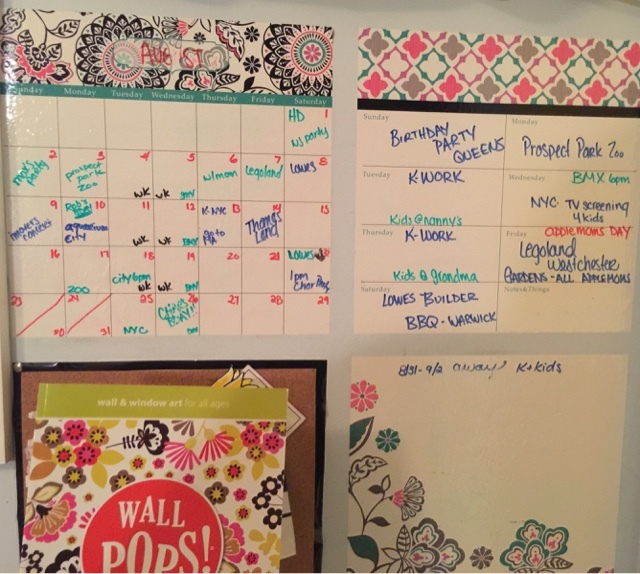 I love the hundreds of styles, dry erase capabilities and that they do not ruin the walls. Disclosure: I was invited as one a mom social influencer and blogger and received a gift bag. No other compensation was provided. As always my opinions are my own and honest. This post contains affiliate links.